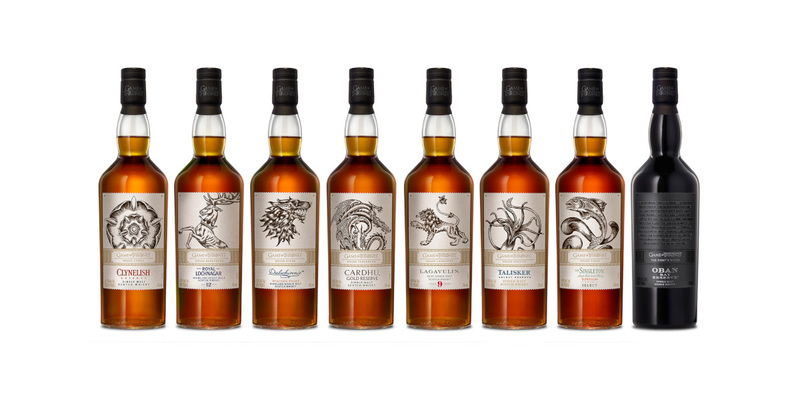 Tarek Chemaly: Johnnie Walker, Game Of Thrones whiskies: Winter IS coming! 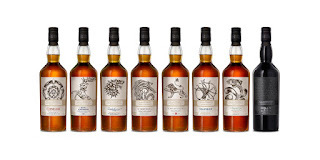 Johnnie Walker, Game Of Thrones whiskies: Winter IS coming! First came the doors, now the whisky. Johnnie Walker has just launched White Walker, its collabboration with the HBO channel's Game Of Thrones. Cue: Hysteria. Winter is coming, get warm!